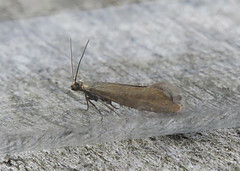 L. hyperboreus on D reservoir at Tophill Low NR, East Yorkshire since the turn of the year, the scarcities have continued to appear on and of since the 16th. A first winter Glaucous Gull L. hyperboreus, probably the fifth individual of the period appeared in the roost at twilight on the 17th with a third calendar year Yellow-legged Gull L. michahellis also roosting the same night – another species which has been scarce thus far this winter. 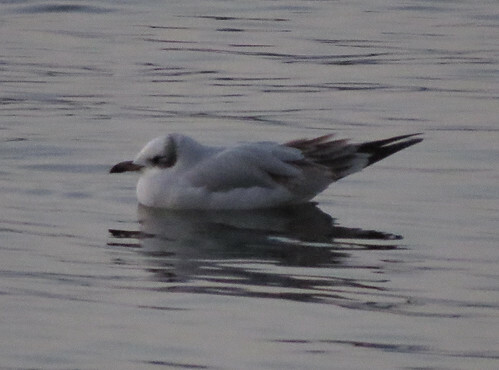 Predictably, neither bird reappeared on the 18th, but the 19th saw a second calendar year Caspian Gull L. cachinnans in the early evening roost, but it is unknown if it remained until last light. 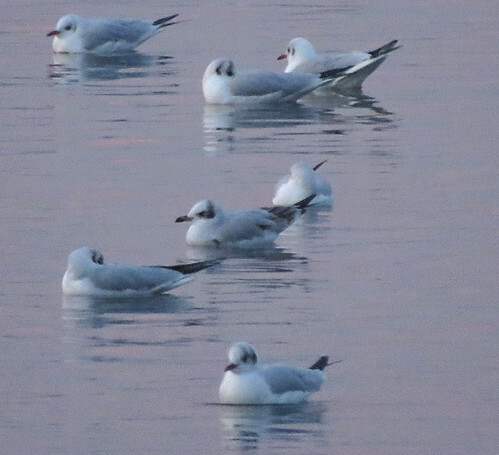 The 19th also saw the first second winter Mediterranean Gull Ichthyaetus melanocephalus of the season in roost. This species has been somewhat scarce so far this winter. 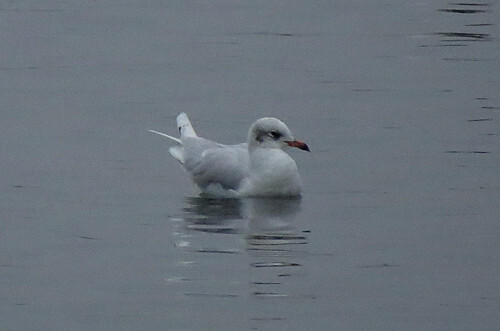 However, this bird was soon followed by an adult (photograph above) on the 21st. A third, this time a first winter appeared on the 24th, but again it appears to have been another one night bird, replaced on the 25th by another first winter (below) and a new adult. A movement is on… but how many of what species will occur in the D reservoir roost??? 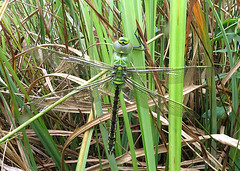 For the latest news and sightings, check out the Tophill Low website. Note Tophill Low Nature Reserve now has Facebook page.